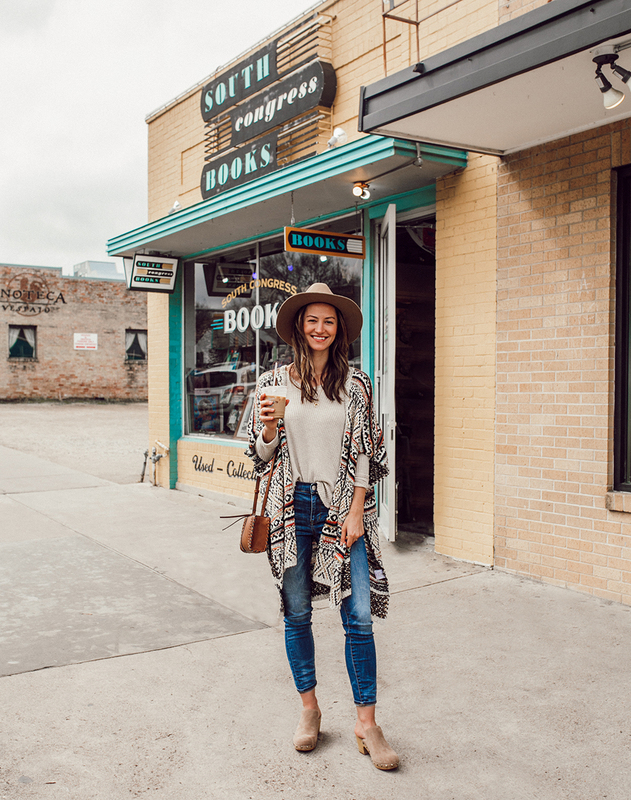 If there’s one brand that continues to produce beautiful products season after season (…and that happen to be exactly my style! ), it’s Brahmin. (See that gorgeous tote? Mhmm, that’s it!). 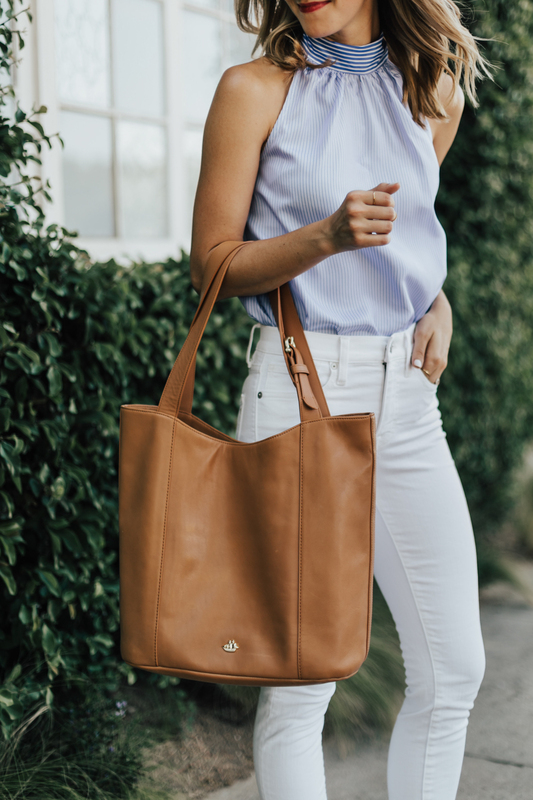 Their new Southcoast collection is filled with soft leathers, classic silhouettes and functional purpose…I traveled to Barcelona with this same tote a few weeks back and I received SO many compliments! 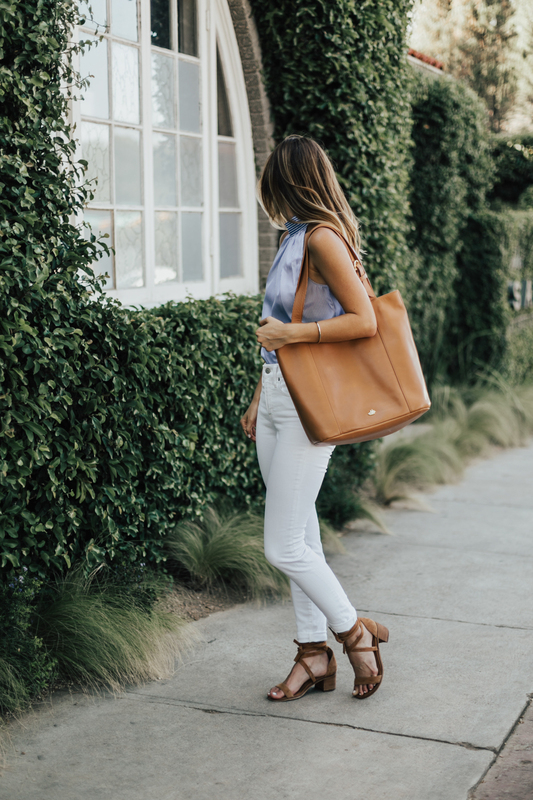 It’s definitely a great bag for both work and play (fits a laptop, camera…all my essentials!) – I can’t tell you how many people stopped me at the airport to ask for tote details, ha. Needless to say, this beauty will definitely be sticking around my handbag closet! Given that I’ve been such a fangirl of this brand for years now (yep, all the way back to my retail days working at Nordstrom in college – that’s when I first fell in love with Brahmin handbags), I have been thrilled to work closely with their team to share select pieces that truly exude that casual, everyday sense of style I love so much. I am also SO excited to share that I’ll be heading to New York City in two weeks to celebrate Brahmin’s 35th anniversary! 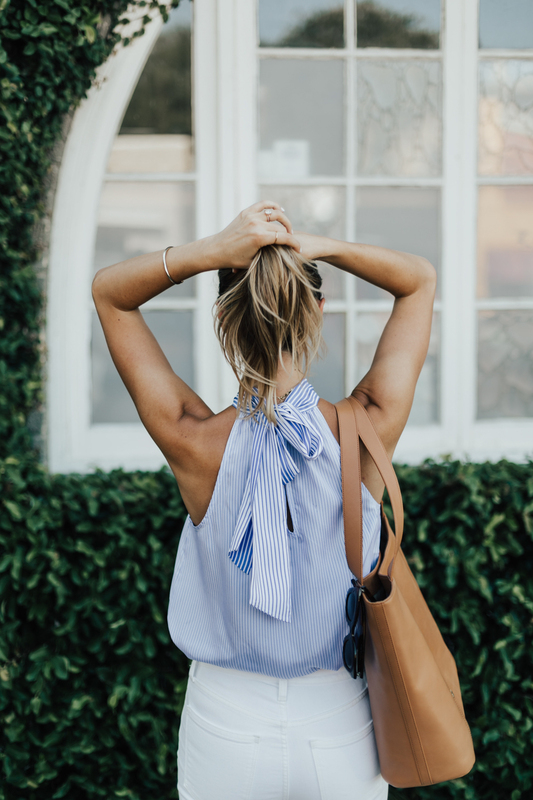 I’m grabbing my friend Ben (you’ll know him from this post) and we’re excited to soak up an evening of gorgeous bags, yummy cocktails and mingling with the sweetest folks. I can’t wait! !